Planning a family vacation can be a real challenging experience. Kids love activities geared to them and tend to become antsy when doing adult related activities. Tennessee is a great place to plan a family vacation, because there are so many things that kids will enjoy. The Adventure Science Center is a great place to take kids to so that they can explore over 150 exhibits. Kids can climb up seven different interactive levels to the top of Adventure Tower. On the way up they will crawl through a beating heart, lift a car without even breaking a sweat, and more. The BodyQuest exhibit allows kids to explore happens in the body every day. The newest exhibit is the Space Chase exhibit. It allows kids to explore the wonders of the universe using a hand on approach. The Adventure Science Center also features the Sudekum Planetarium, where kids will have a chance to learn more about the universe. The Tennessee Central Railroad Museum is a place kids of all ages will love. They offer different train ride excursions throughout the year including the famous “Day out with Thomas.” I took my kids to “Day out with Thomas” at the Illinois Railroad Museum and they love it. The museum is an all-volunteer staff that is committed to preserving and educating their guests about trains. 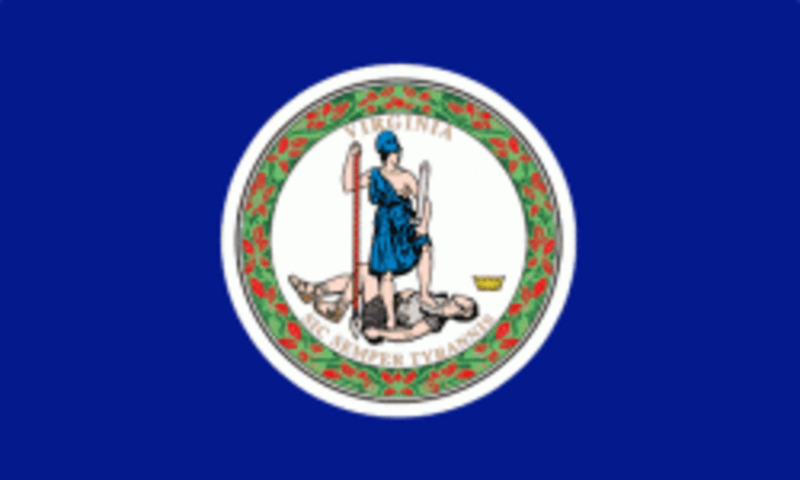 They also run a hobby shop that offers HO and N scale model railroad items. The NFL is a great attraction for families with kids. Nashville is home to the Tennessee Titans. 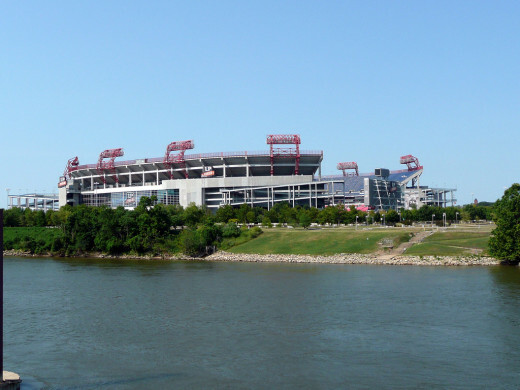 They play at LP Field, which they share with Tennessee State University. It is a beautiful place to watch a football game. The Titans are an up and coming team. 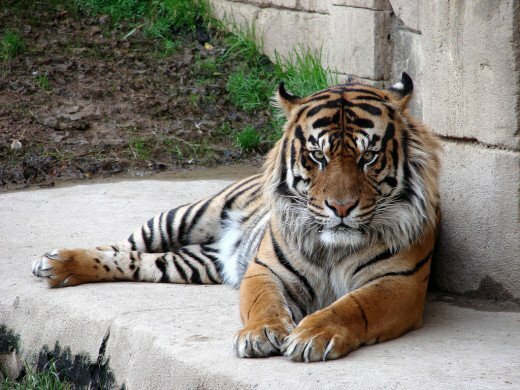 The Memphis Zoo is over 100 years old and features over 3,500 animals. One of the feature exhibits is the Teton Trek, which features some of the most famous features of Yellowstone National Park including a replica of Old Faithful Geyser. It also features wildlife found in Yellowstone including grizzly bears, grey wolves, and elk. The zoo also features exhibits that represent different areas of the world. One of the other unique features of the Memphis Zoo is an exhibit called “Once Upon a Farm” that has many different farms animals, vegetable garden, a mini cornfield. 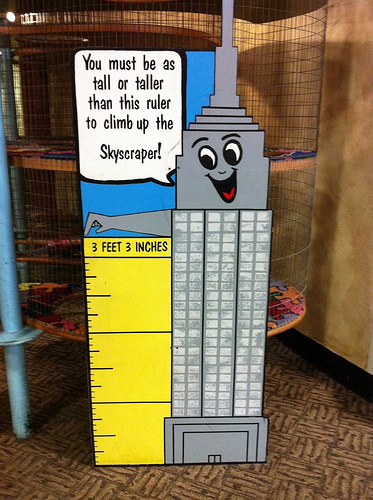 The Children’s Museum of Memphis is a fun place for kids to visit with 26 permanent exhibits. Kids will love the earthquake simulator exhibit. They are give wooden blocks to build a structure with and then test it out to see how it holds up against an earthquake. The garage is an exhibit that most boys will love. They get to make their own car, change a tire, and see how a car works. Other cool exhibits include neighborhood friends, going places, tornado generator, and creative construction. 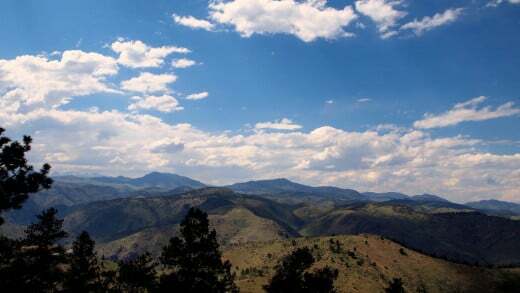 Lookout Mountain is a great place to take kids. It is a few miles from downtown Chattanooga. 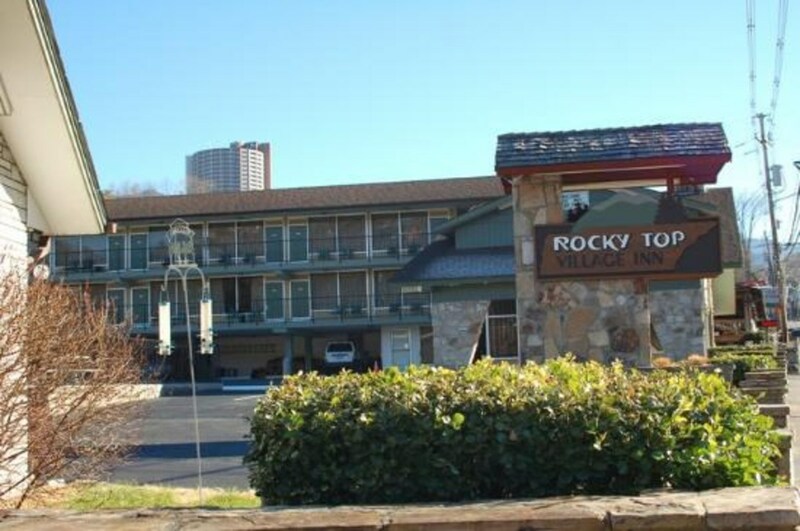 Lookout Mountain is home to three huge attractions: Rock City, Ruby Falls, and the Incline Railway. Rock City is made up of beautiful rock formations that are 1,700 feet above sea level. On a clear day, you can see into seven different states from the Lover’s Leap area, which all features a climbing wall. Ruby Falls is a unique place to visit. It boasts a 145-foot waterfall inside of a cave. It is a highlight for anyone visiting the Chattanooga area. The Incline Railway virtually climbs straight up to the top of Lookout Mountain with a maximum grade of almost 73%! In comparison, the Pikes Peak Cog Railroad in Manitou Springs, CO climbs roughly 8,000 feet at a maximum grade of 25%. The Incline Railway is three times as steep! The Creative Discovery Museum is a great place for kids up to the age of ten to explore exhibits hands on. The museum has a dozen permanent exhibits and others that rotate in and out. Kids will love the Inventors’ Clubhouse, which allows kids to send messages to their friends using pneumatic tubes and more. 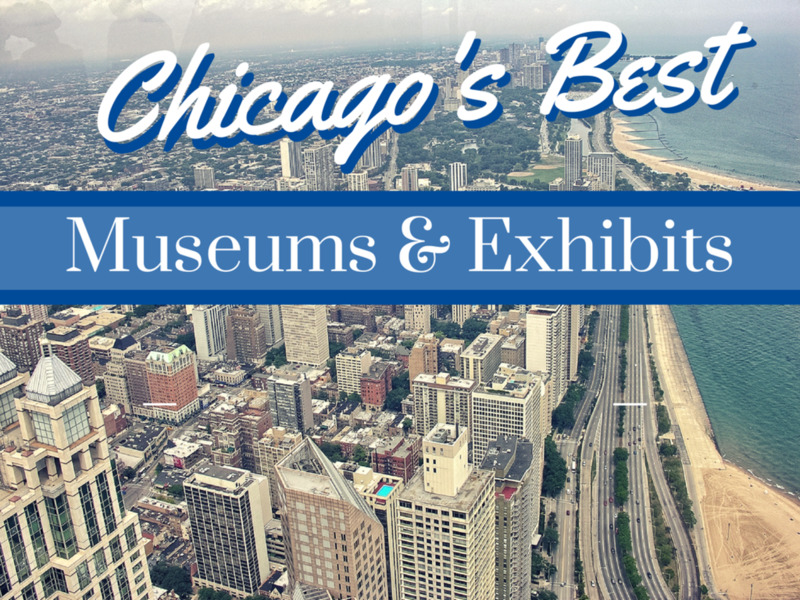 Other fun exhibits include the Rooftop Fun Factory, Excavation Station, and Lookout Tower. The Children’s Museum of Oak Ridge’s motto is “Please Touch.” That is a kid’s dream. 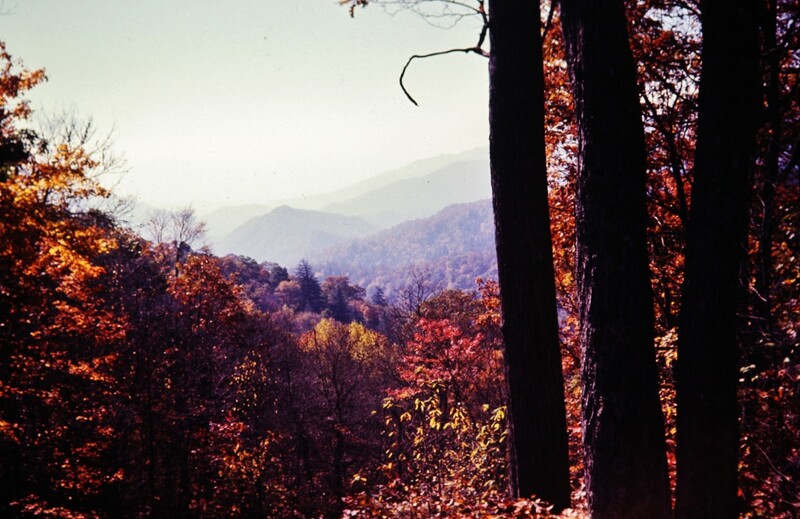 The museum offers an Appalachian Heritage exhibit that teaches kids about life in Appalachia. It consists of three log homes from the mid 1800s. They also have a Model Train exhibit that features HO scale model trains, full-size caboose, and a garden railroad. Other exhibits include an Amazon rainforest, Bird Room, Dollhouse, Nature Walk, and more. Kids will enjoy all of the activities here. The Tennessee Smokies is a minor league affiliate of the Chicago Cubs. 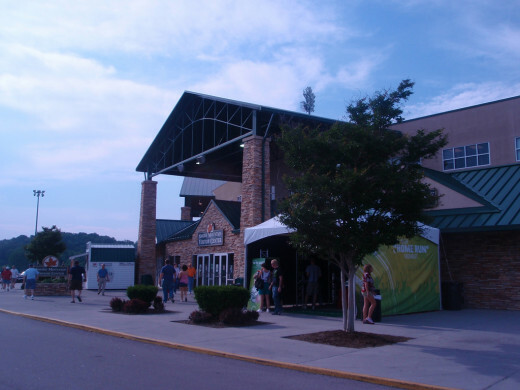 They play at Smokies Park located in Kodak, Tennessee. The great thing about taking kids to minor league baseball games is that there are activities between every inning to keep kids entertained. In addition, the price of admission is much lower than Major League baseball parks. The Gatlinburg area has so many things for kids to do. Along the Parkway in Pigeon Forge, there are multiple go-cart riding opportunities along with other amusement rides. Gatlinburg has Ripley’s Believe it or not and Ripley’s Aquarium of the Smokies among many other attractions. 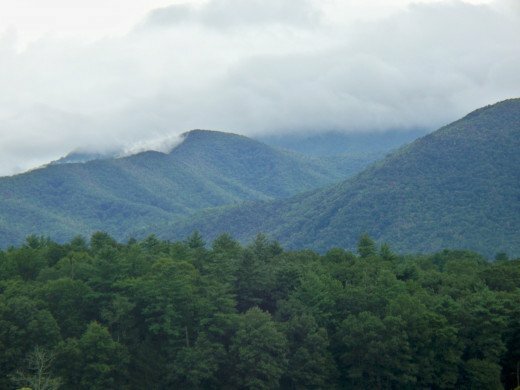 Great Smoky Mountain National Park is a great and affordable place to take kids because there is no admission charge for entering the park. It offers them the chance to see wildlife in their natural habitat such as white-tailed deer, black bears, snakes, and more. Kids will enjoy hiking through the woods in search of waterfalls and colored leaves in the fall. A great idea that my wife had when we went to Great Smoky Mountain National Park was to pack each kid a backpack with binoculars and a lantern. My kids loved it! Tennessee has many activities to do with children. These are the regional highlights. We loved our visit to Tennessee. I hope that we get to go back again someday. 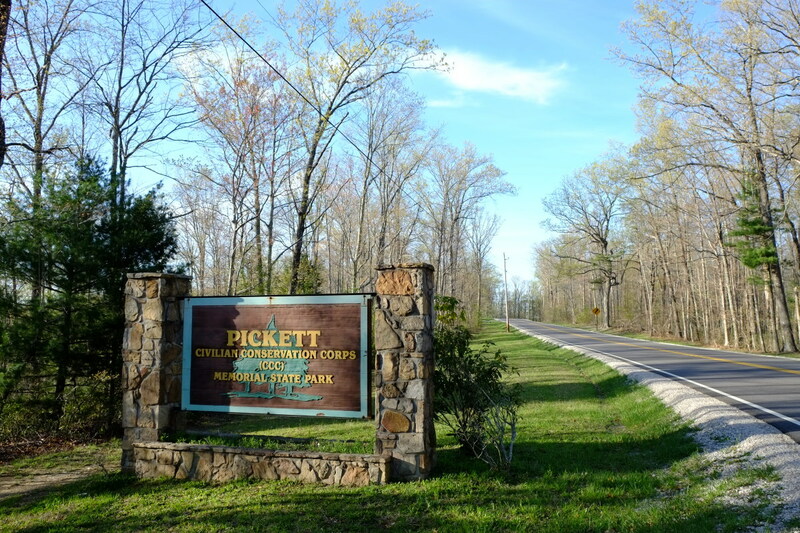 5 of the Most Haunted Places In Tennessee. Visit Only If You Dare! Thanks! Tennessee is a great place to take kids. Highlighting these attractions for kids in Tennessee is a good idea. They provide memory-making opportunities for families!